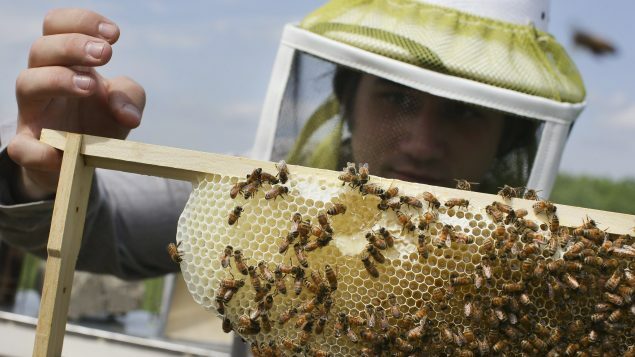 The European Union has banned all outdoor uses of neonicotinoid pesticides to protect bees, and Canada should do the same, argue several Canadian environmental groups. Scientific studies have long linked the use of these chemicals to the decline of honeybees, wild bees and other insects that pollinate plants including our food crops. Meanwhile, Canada has proposed to phase out one in the class of neonicotinoids, imidacloprid, but not until 2021 at the earliest. Two others in the class are subject to only minor restrictions. Bees pollinate flowers and plants that people depend on for food. The joint release is signed by the Canadian Association of Physicians for the Environment, Canadian Environmental Law Association, David Suzuki Foundation, Equiterre and Environmental Defence. 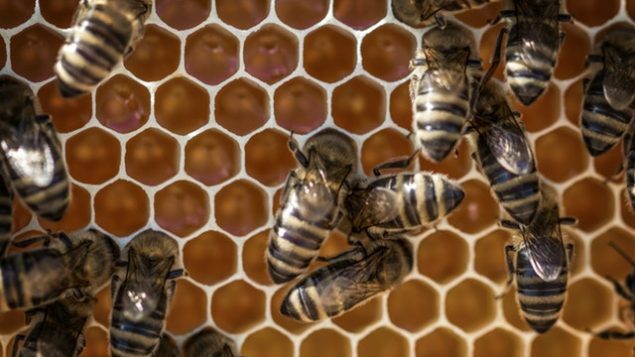 Honey samples from around the world have been found to be contaminated with neonicotinoids. Hundreds of thousends protesting over several years couldn`t be ignored any longer,although the decision was very short, only 16 of 28 countries voted for it. Bee- and insect killer Bayer and Syngenta went before the European Court of Justice, not accepting this decision. Even farmer think it doesn`t go without, although other neonicotinoids are still allowed, as the forbidden ones indoors. May be they should ask organic farmers how to do. So the fight might not be over. We still have to forbid Glyhosat, what might be difficult, especially since Merkel promissed last year on a farmer organisation that she will support them in allowing them to use Glyphosat. What alternatives are we likely to switch to, and have they also got detrimental factors?